Focal point in any room or wall! 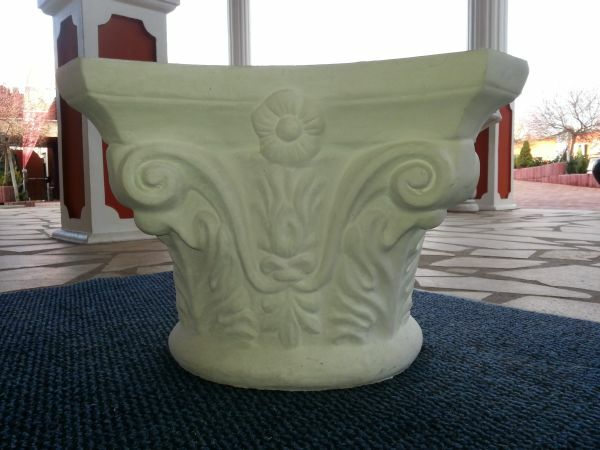 Concrete art design we produce our wall fountains, pedestals, garden fountains, garden statues or stucco columns in their own factory. Only in this way - we can offer controlled quality products at a fair price. 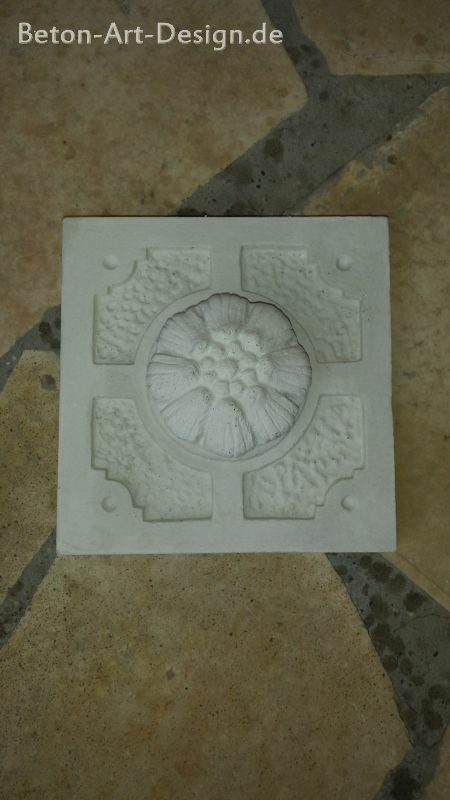 In our online shop you will find on any stone statue / garden shows the proper socket. 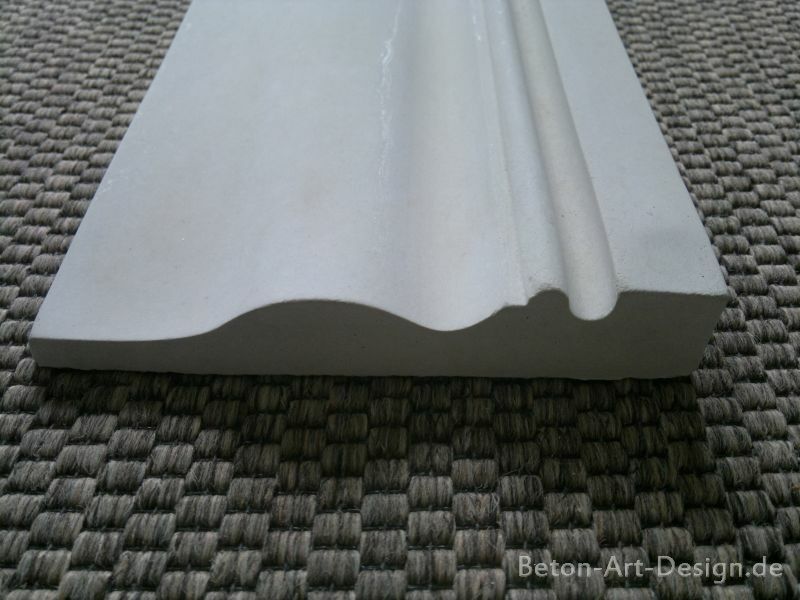 Also differs from that stone products are no limits - Contact us - and you will receive an offer to object. 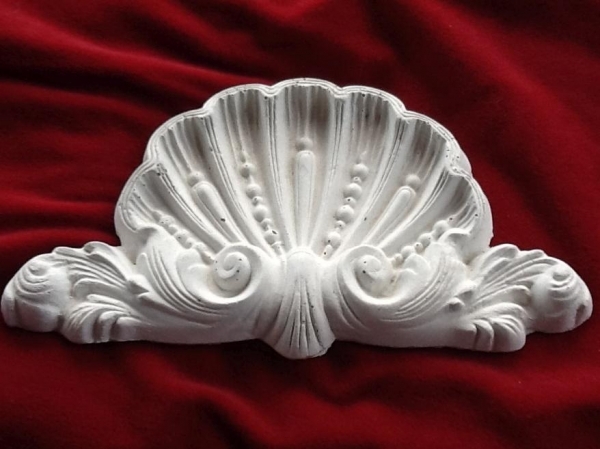 Whether Greek statue stucco wall fountain or fancy - we have something for everyone here. 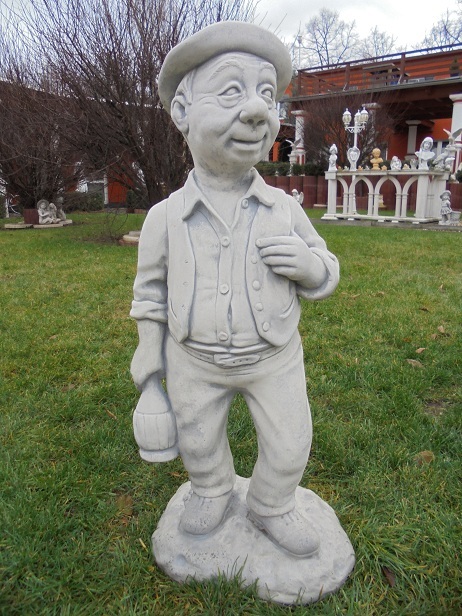 Our garden statues are also ideal as a birthday gift, etc. .